Based in Raleigh, North Carolina USA, SPESA is a non-profit trade association dedicated to promoting and protecting the interests and image of the suppliers to the sewn products industry. SPESA speaks for and acts in unison on matters of common interest that affect companies supplying the sewn products industry and the customers they serve. 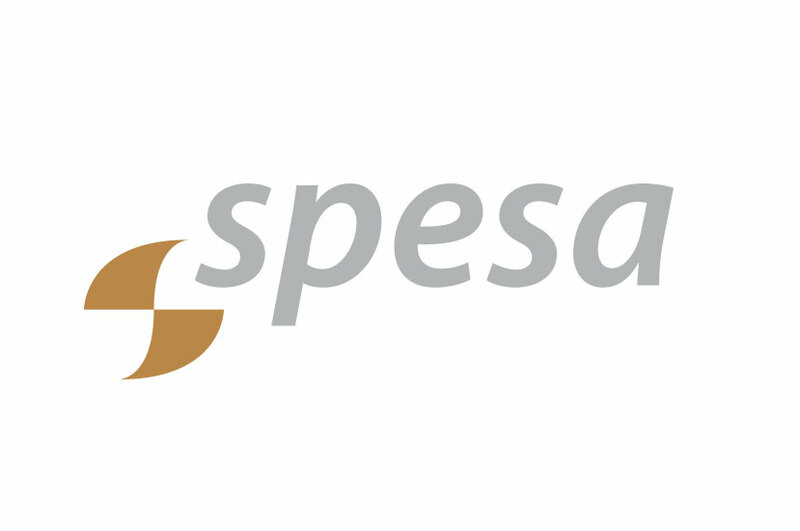 The SPESA logo is dynamic and reflective of the non-profits’s mission. This logo implies the transition from sewing machines to high end custom fabric printers by using the spinning blades. Slanted typography and the slanted iconography on the page give the illusion of motion. The colors we chose are incorporated in SPESA’s overall branding, so this creates a cohesive look.